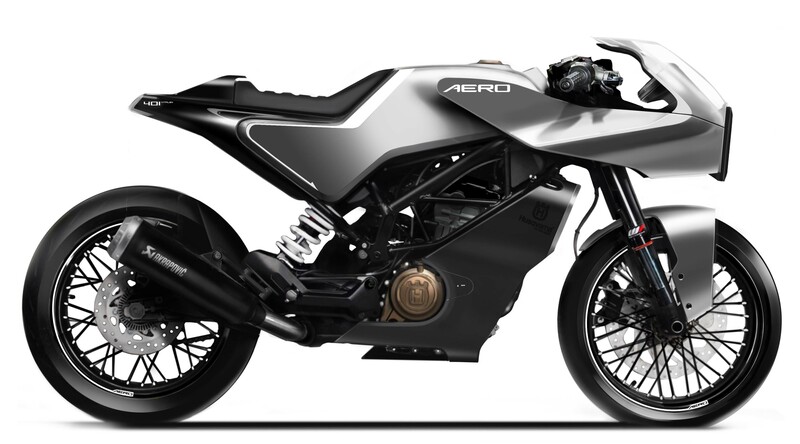 Anyone that reads enough Asphalt & Rubber should know that I don’t particularly shine to the café racer aesthetic. 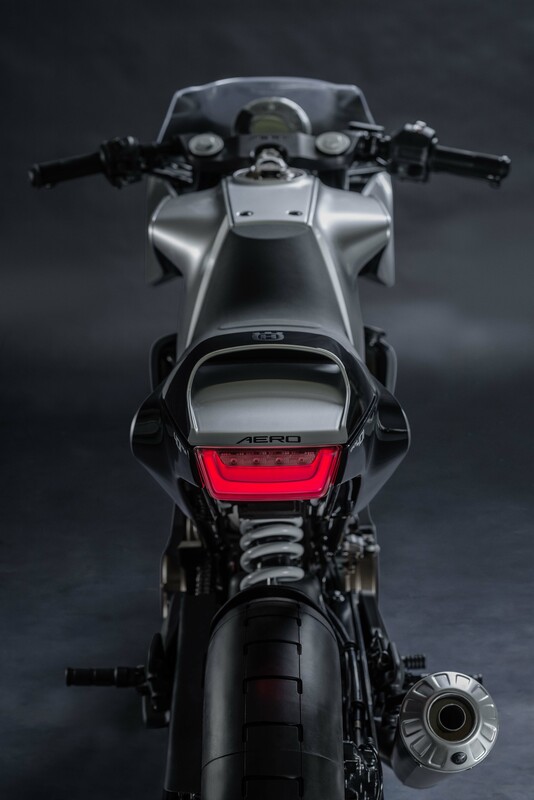 So knowing that upfront should add some gravitas to the statement that the Husqvarna Vitpilen 401 Aero is blowing my mind right now. 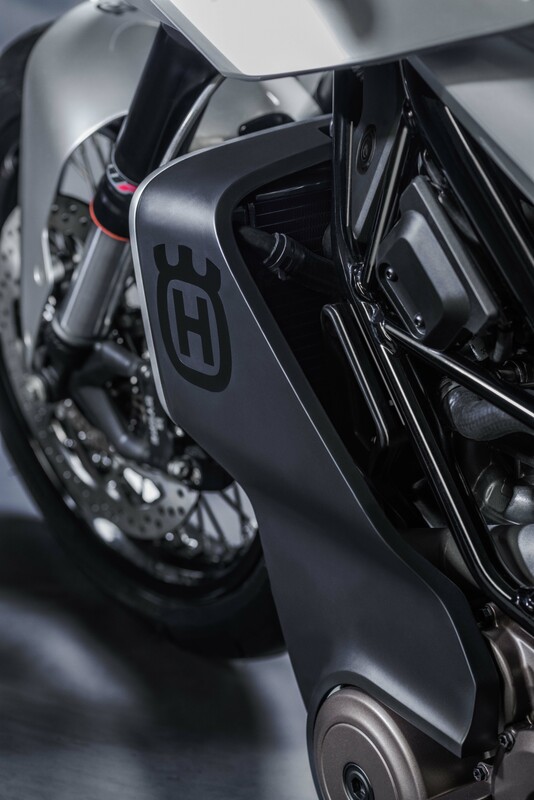 Based on the same unassuming 373cc single-cylinder platform as the Husavarna Vitpilen 401 and Husqvarna Svartpilen 401 motorcycles, the Husqvarna Vitpilen 401 Aero concept completes the post-authentic holy trinity of retro standards, scramblers, and café racers. 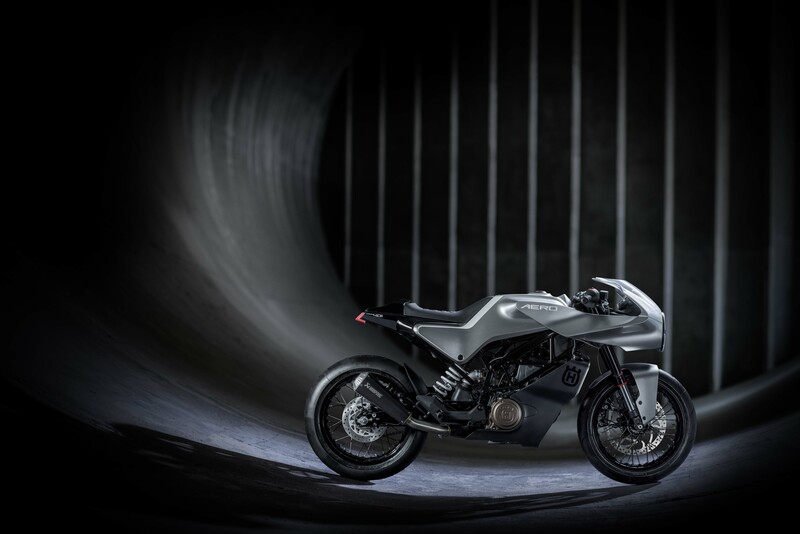 The look is entirely Scandinavian though, a nod to Husqvarna’s Swedish past, and despite the vintage scene being completely played out in the two-wheeled space, the Vitpilen 401 Aero feels complete new. 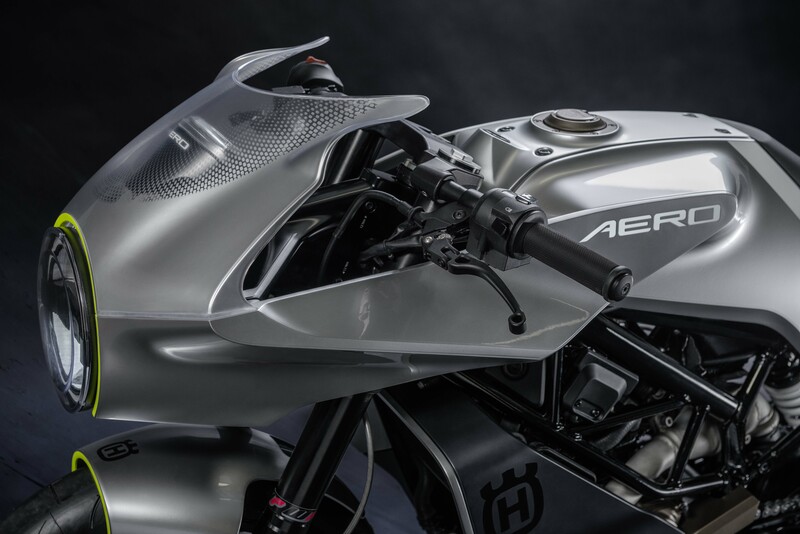 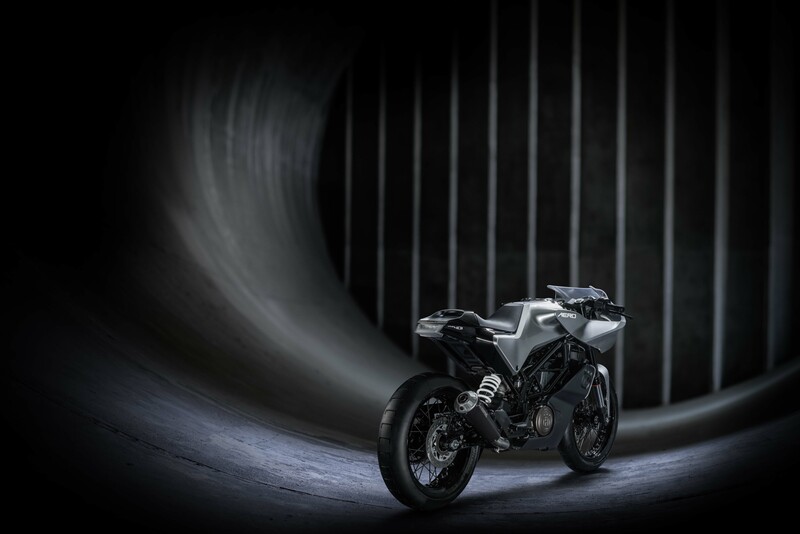 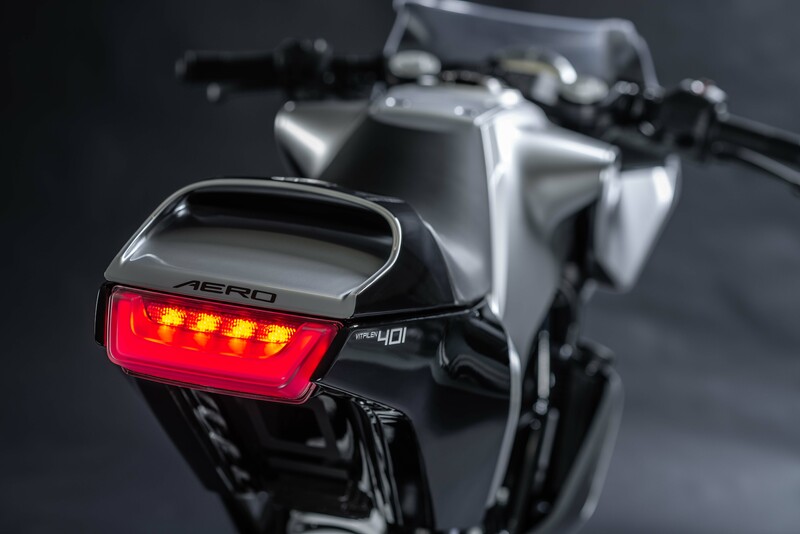 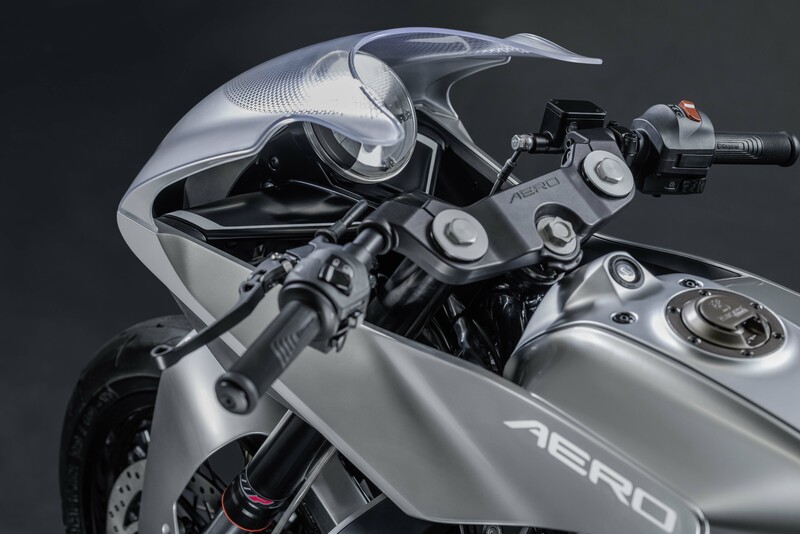 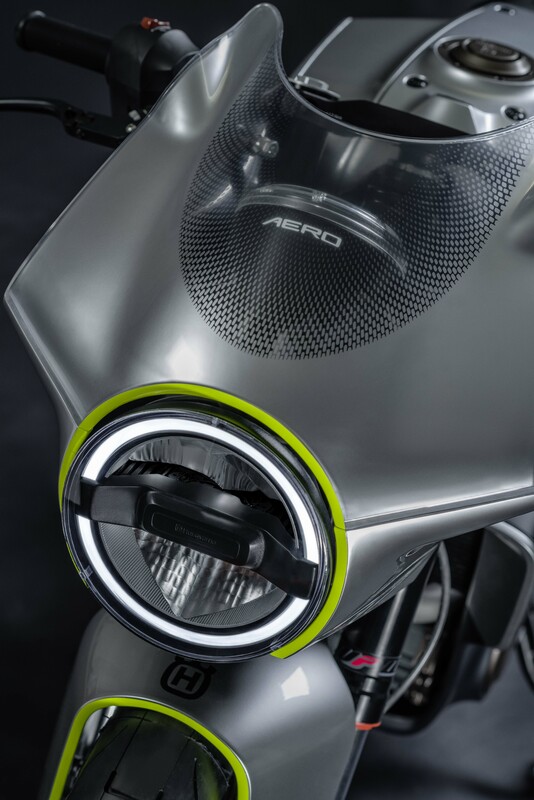 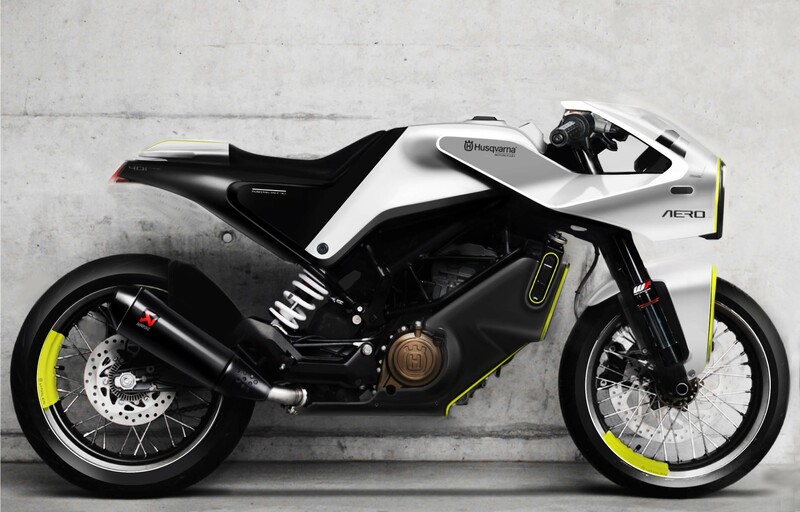 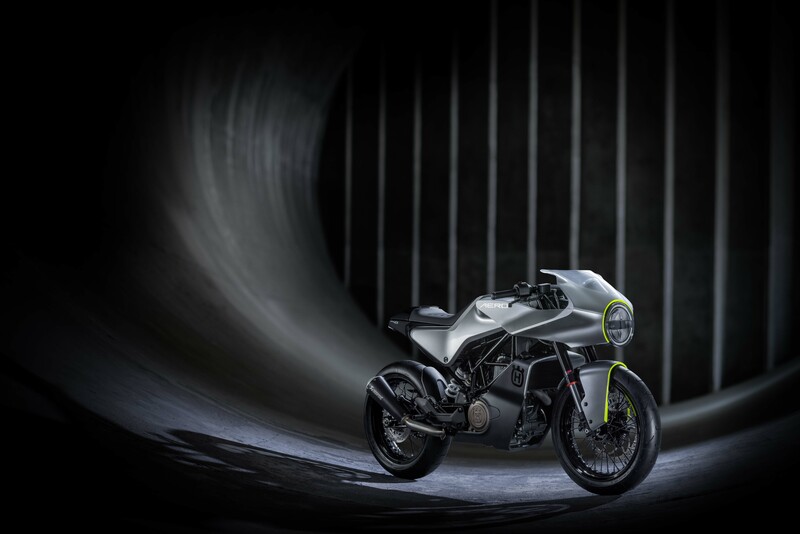 It’s almost a shame that the Husqvarna Vitpilen 401 Aero is just a concept bike, though I have little doubt the response it is receiving at EICMA will merit its going into production. 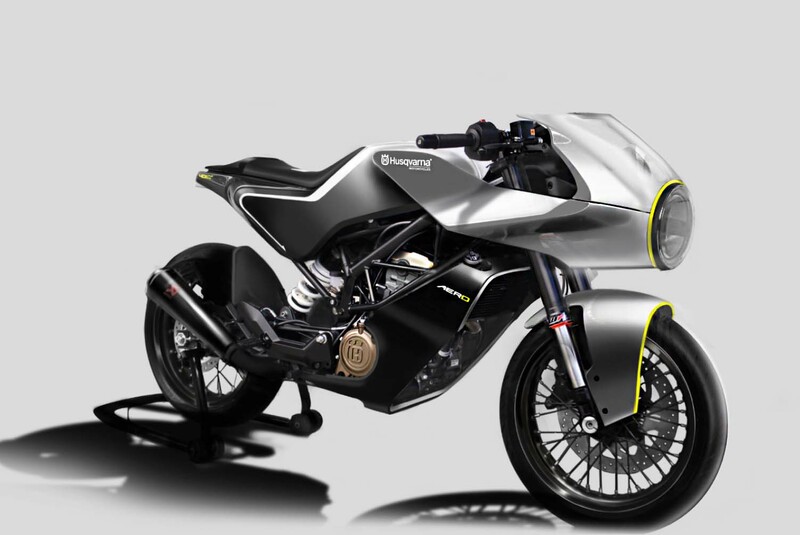 Hopefully we won’t have to wait too long for that to happen.